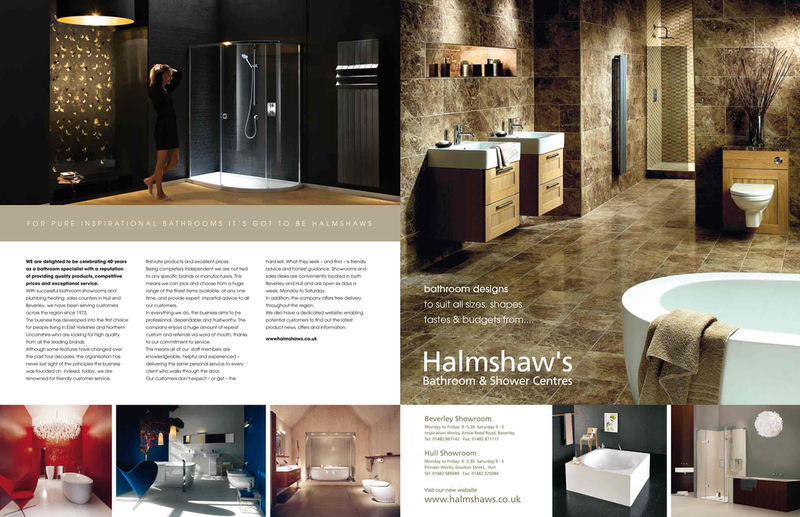 We regularly advertise in The Journal. 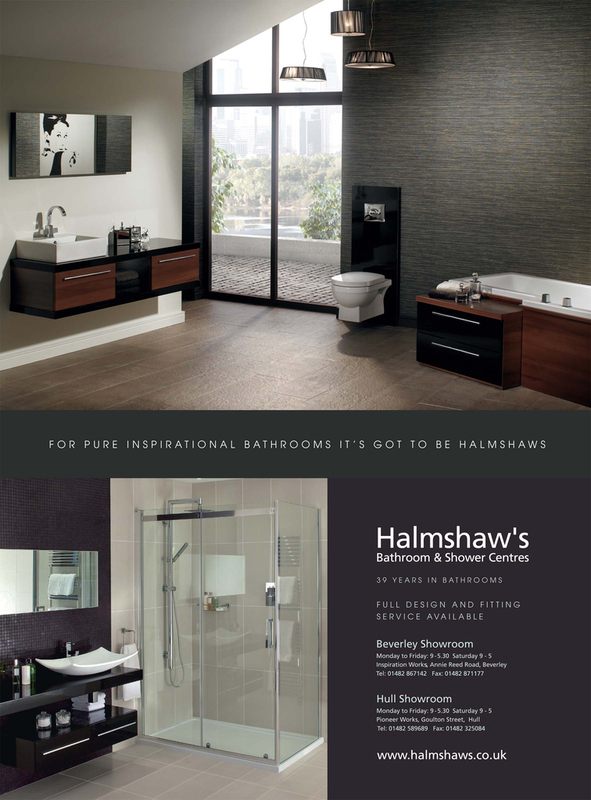 Often, people use these advertisements as a reference for a bathroom they would like in their own home. 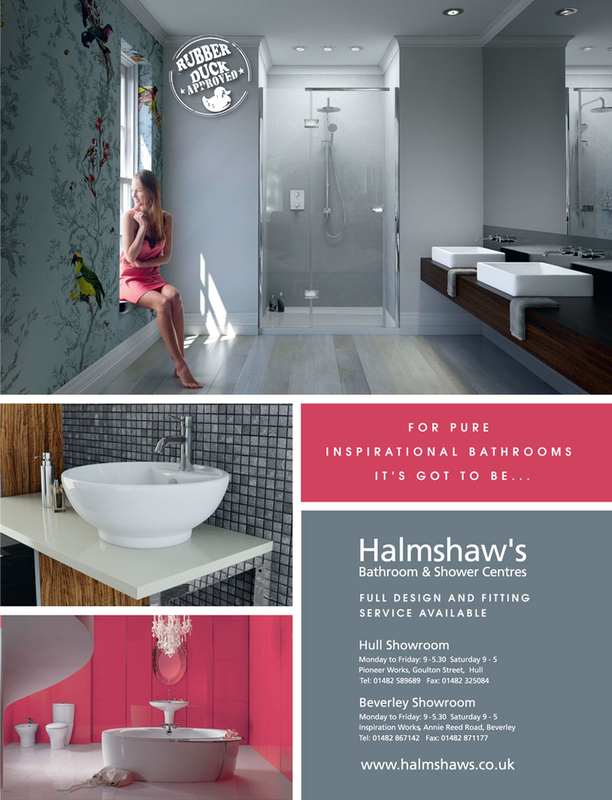 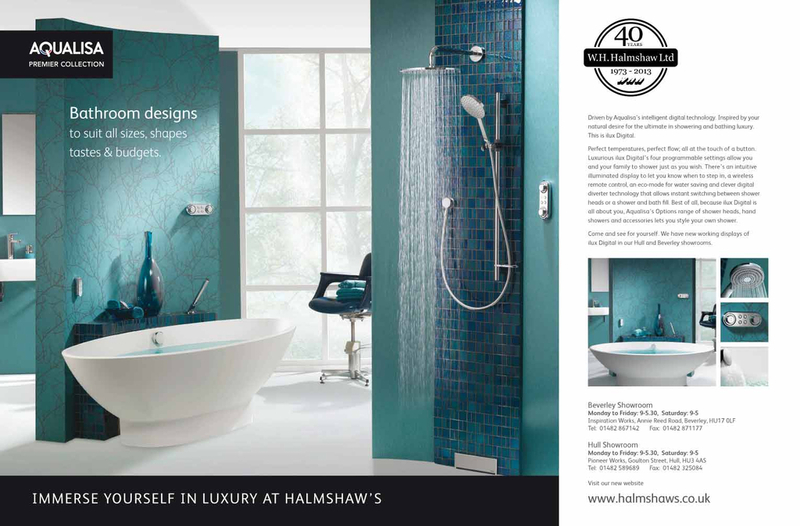 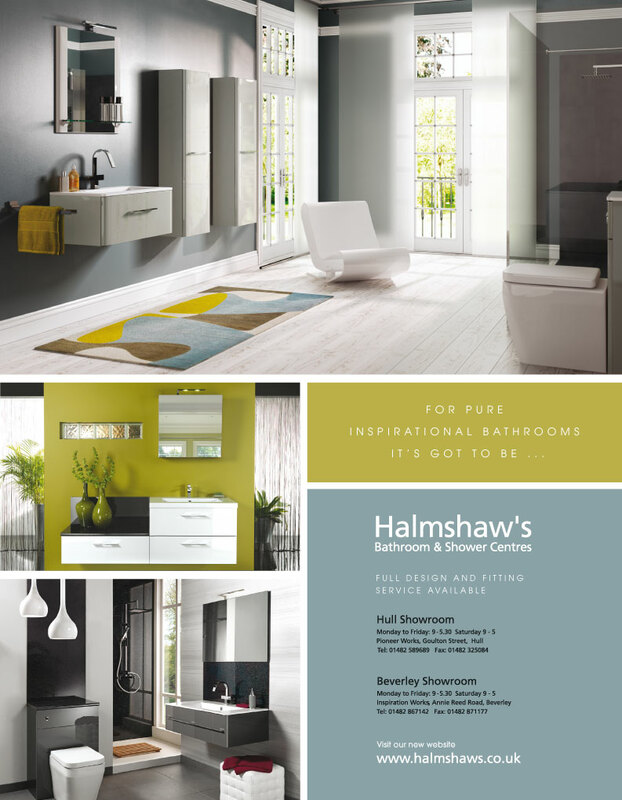 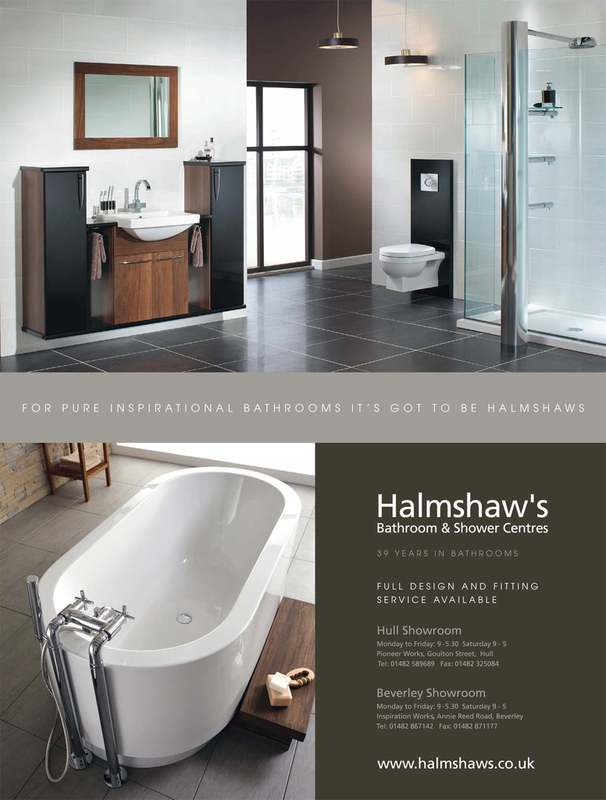 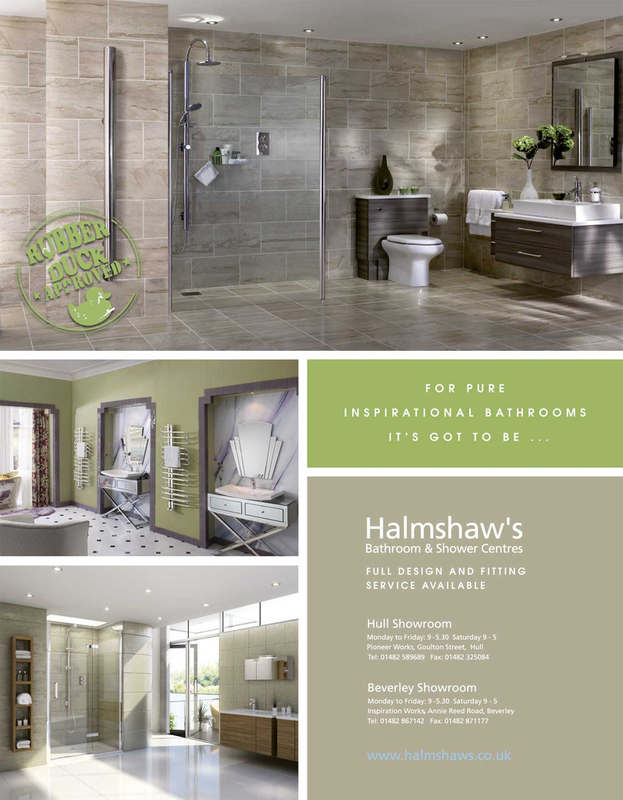 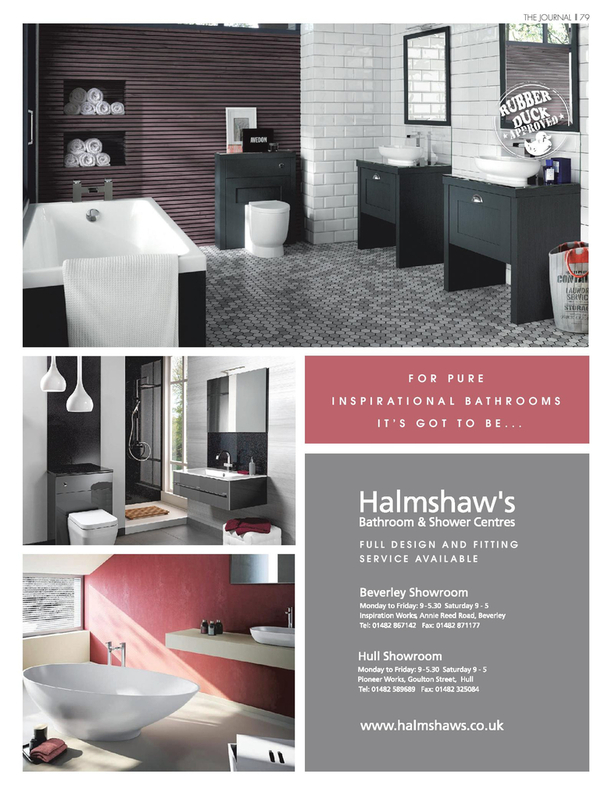 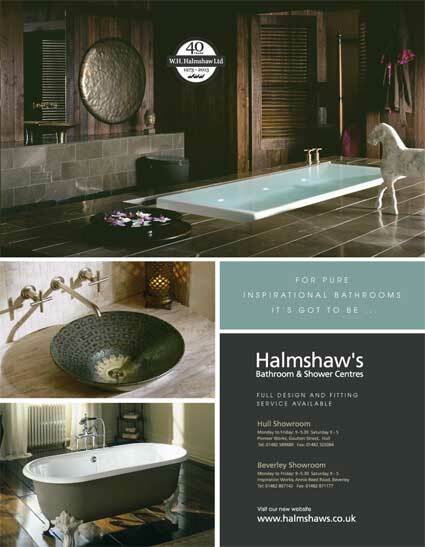 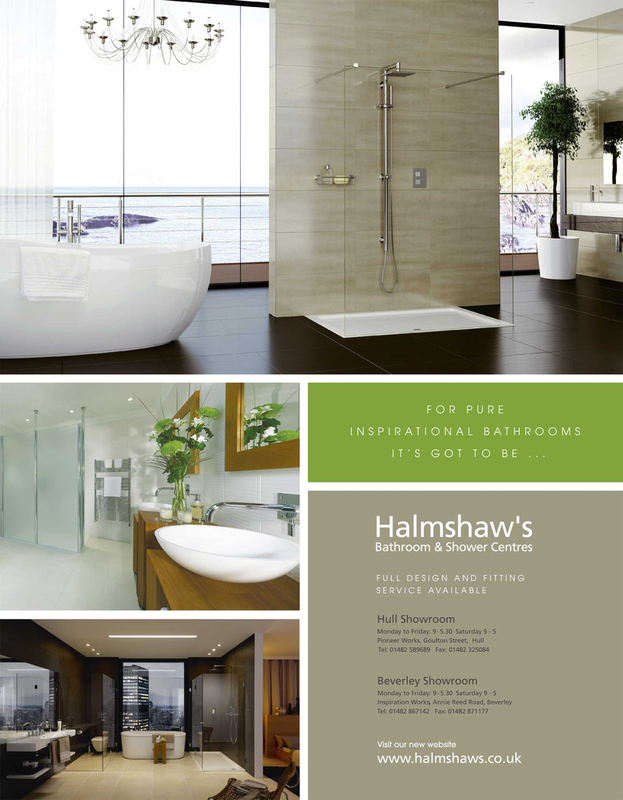 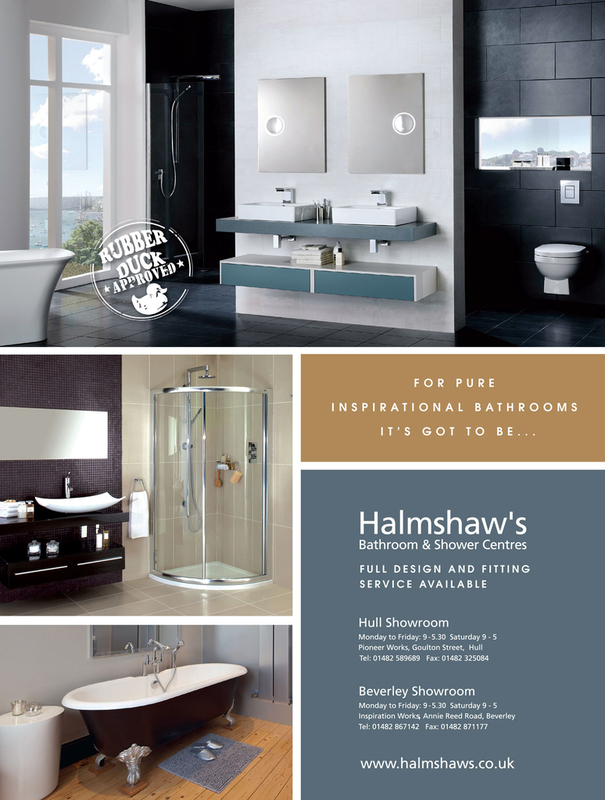 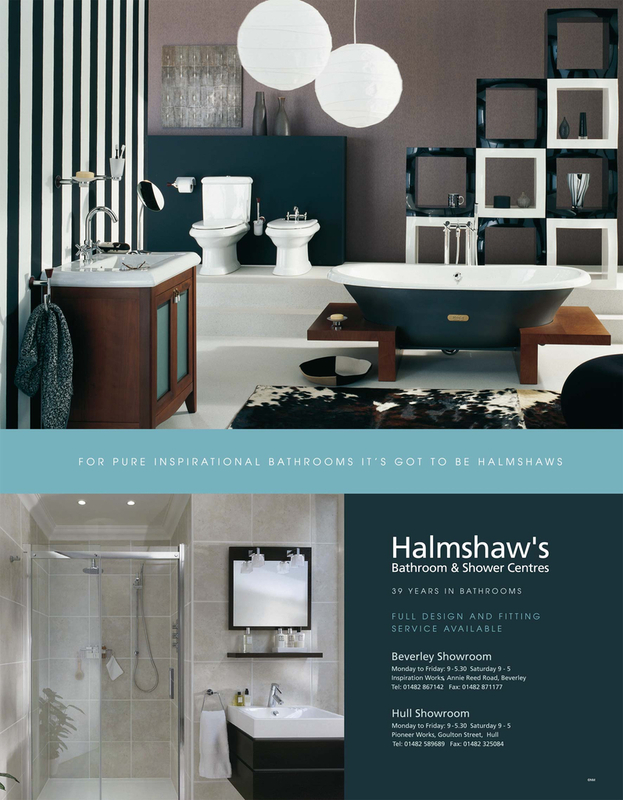 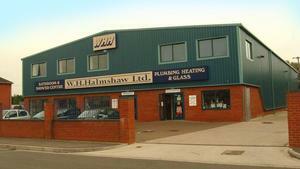 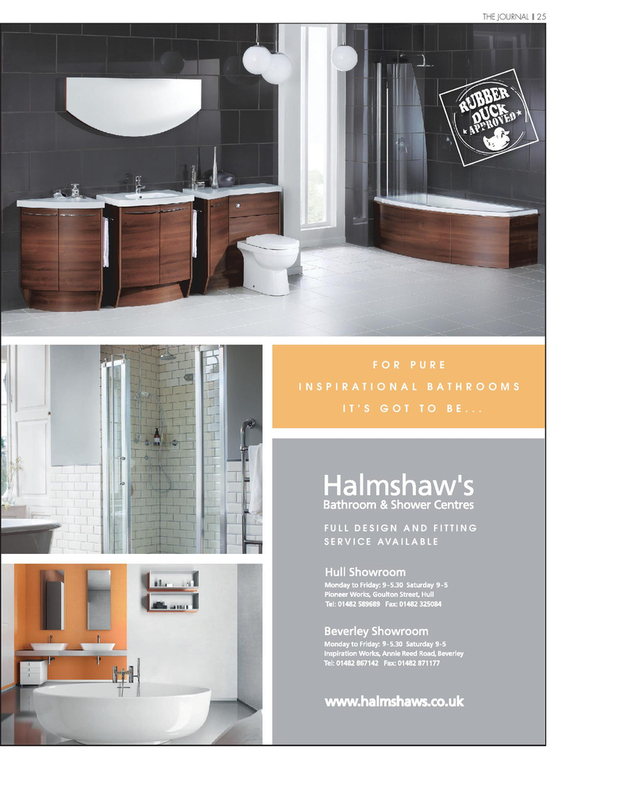 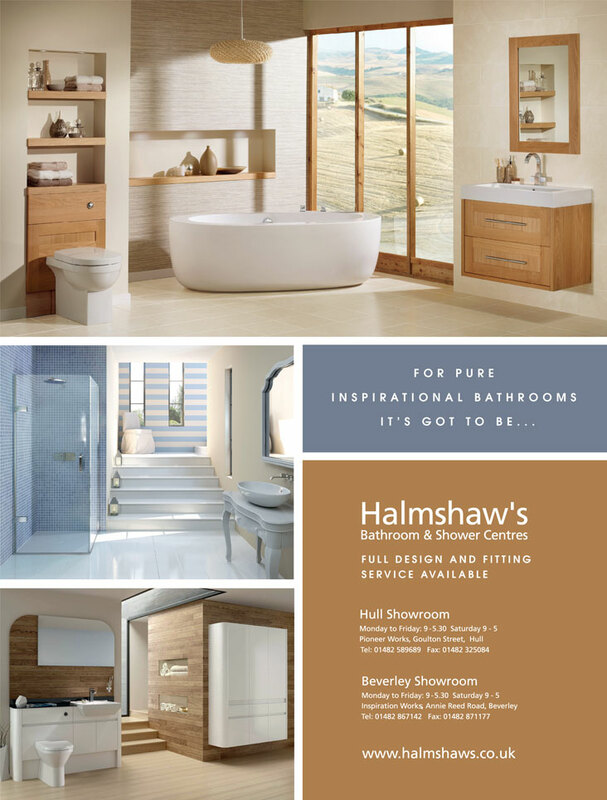 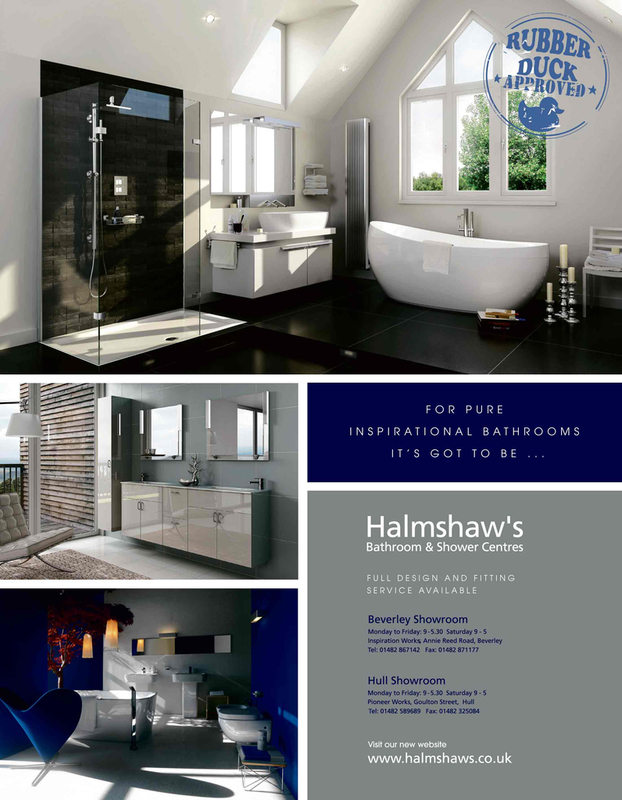 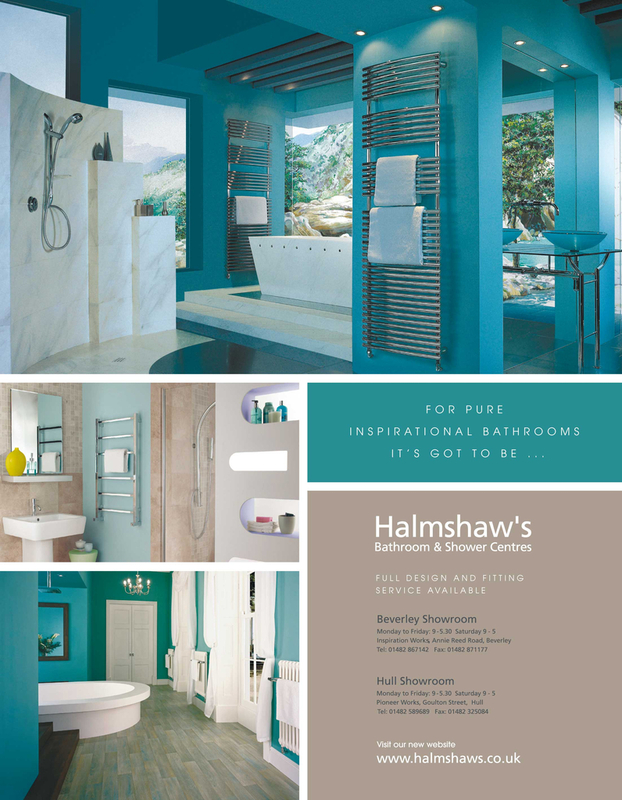 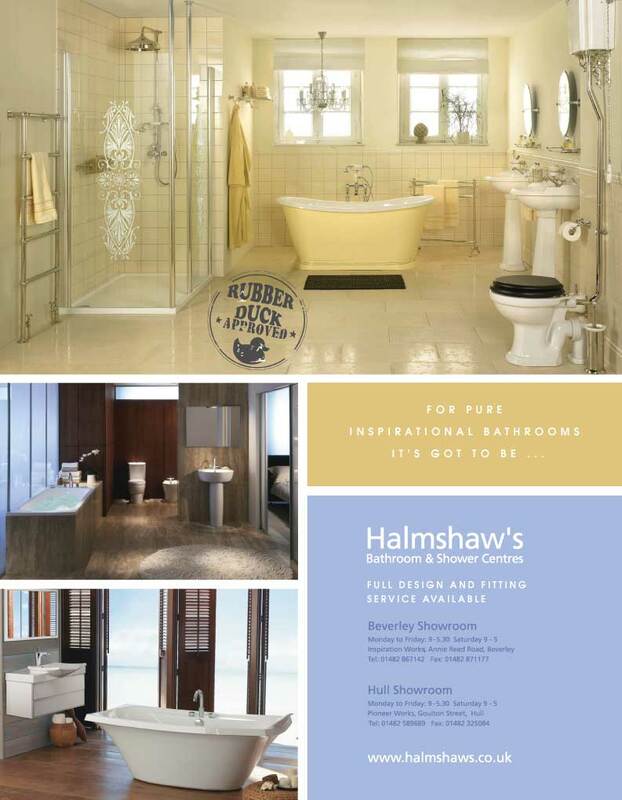 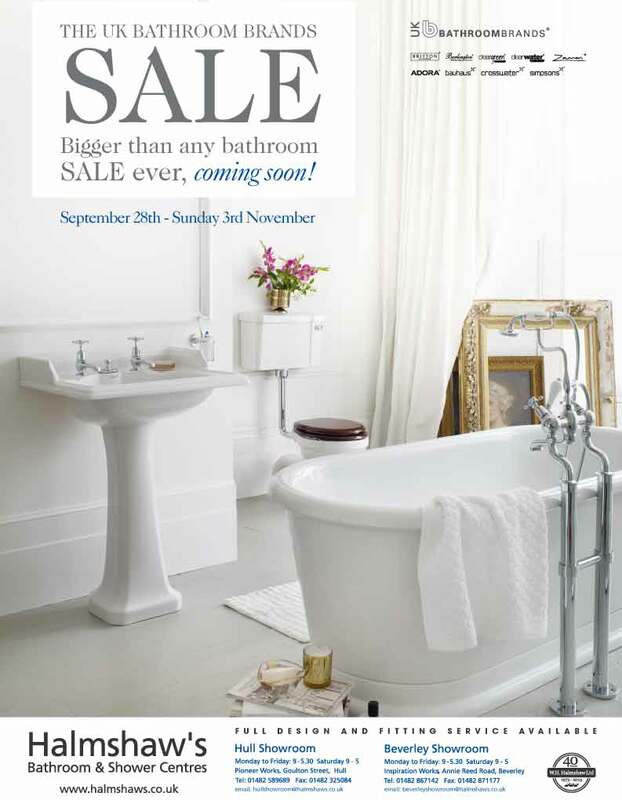 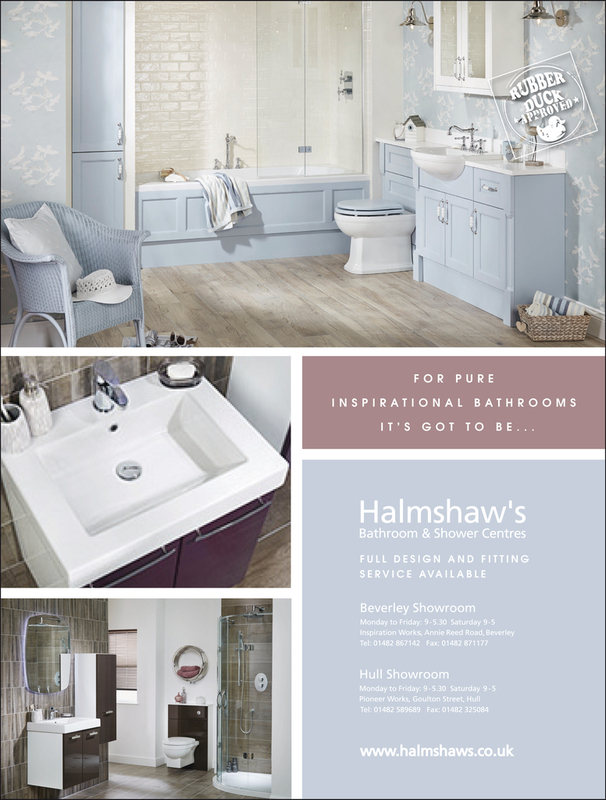 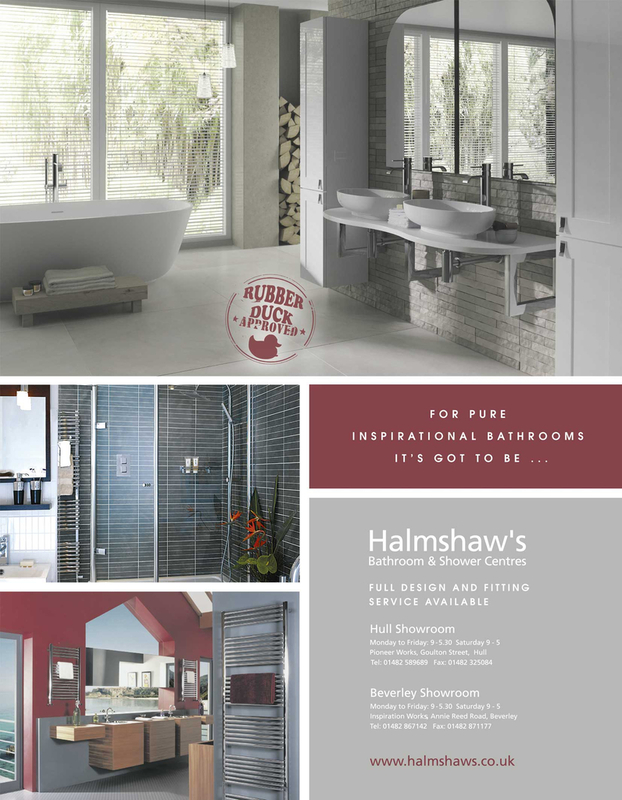 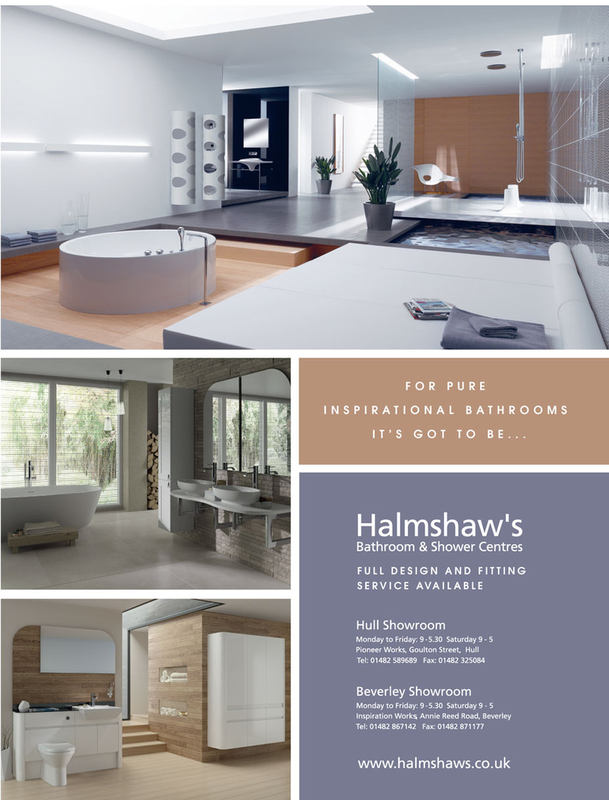 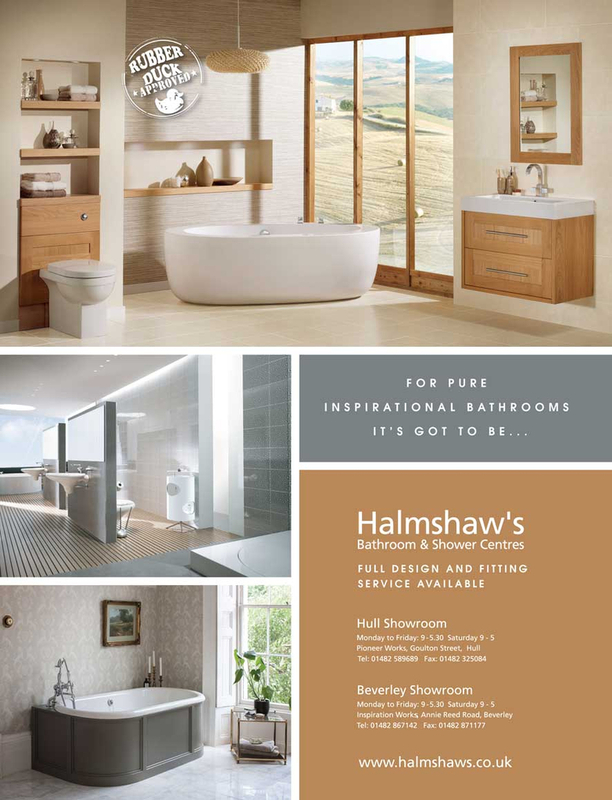 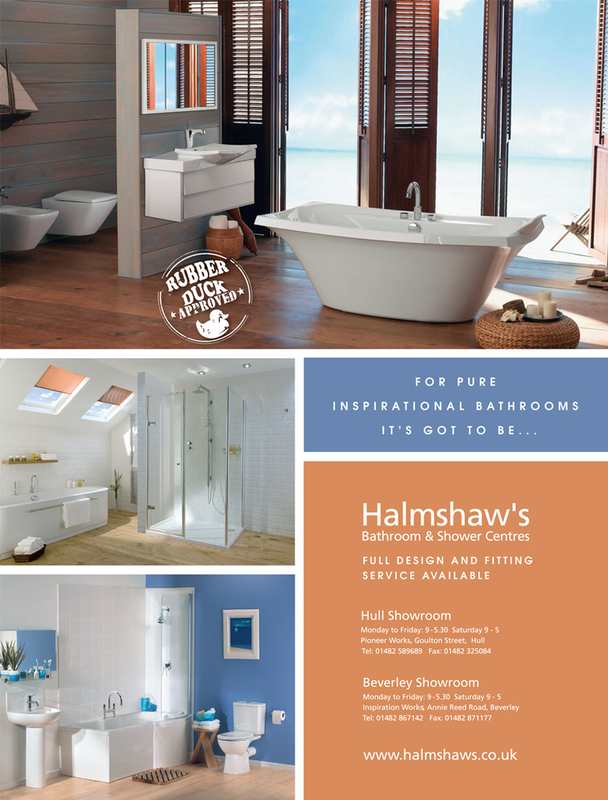 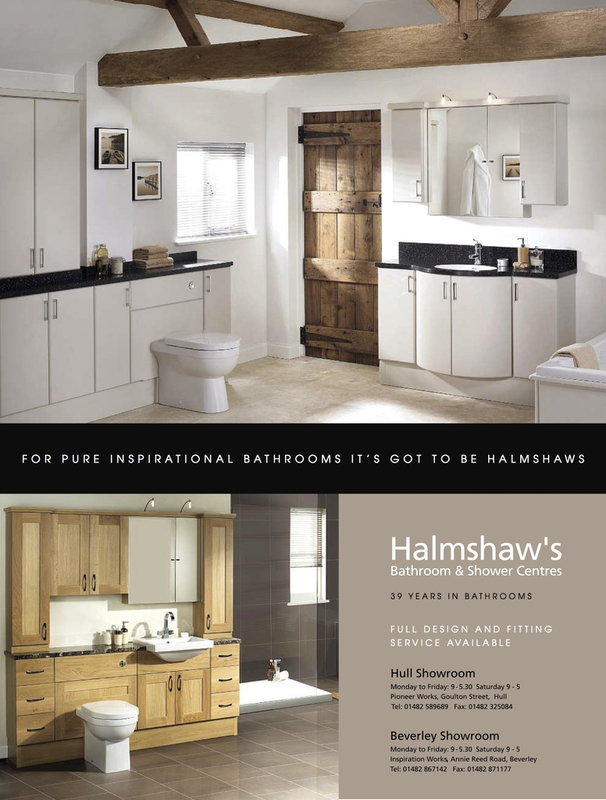 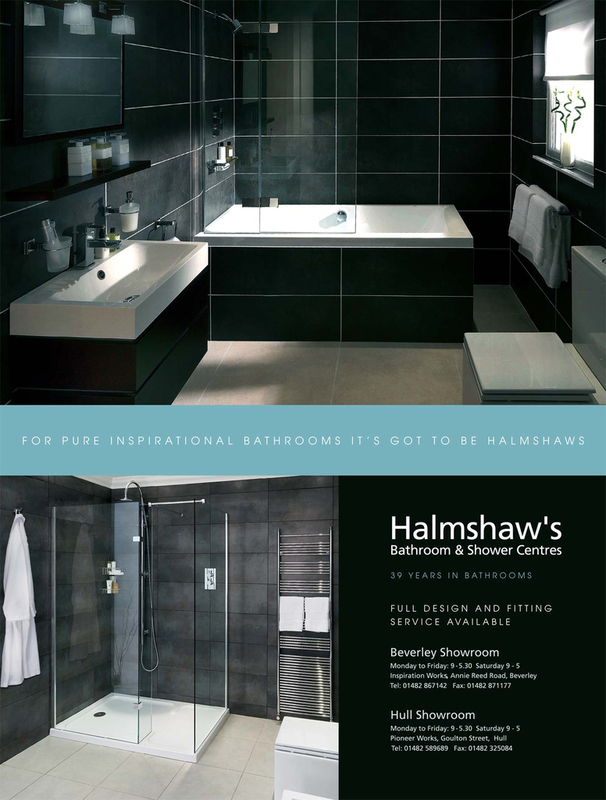 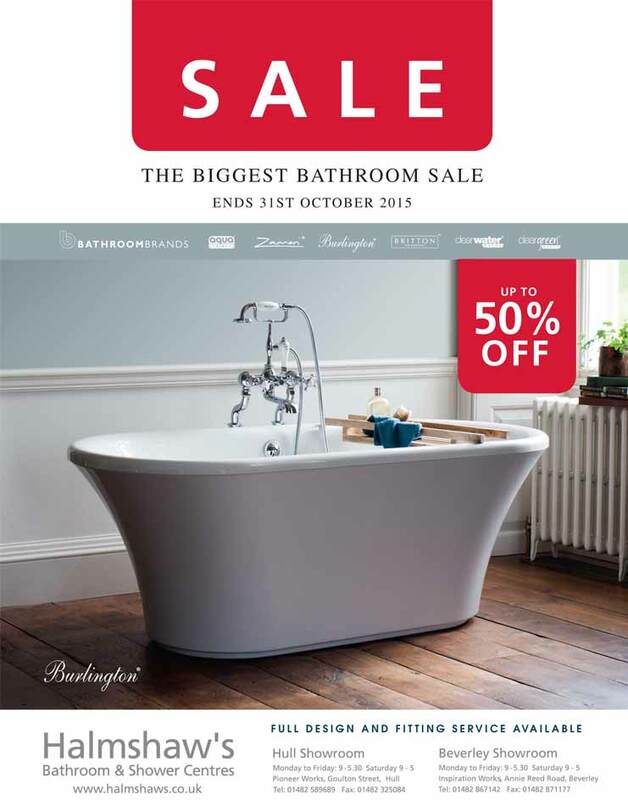 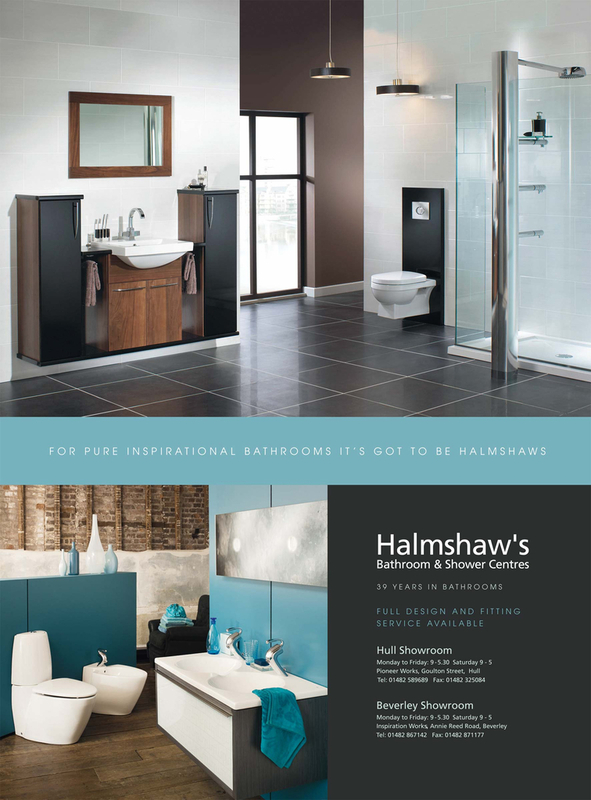 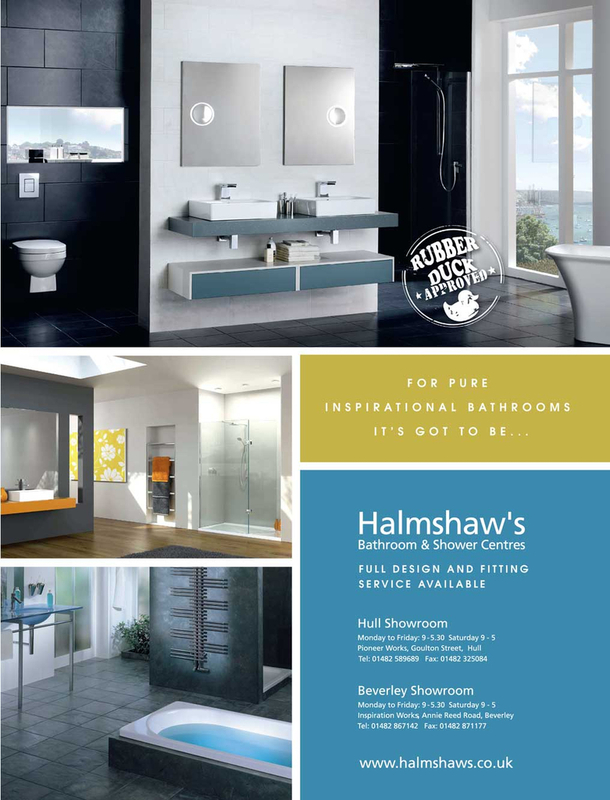 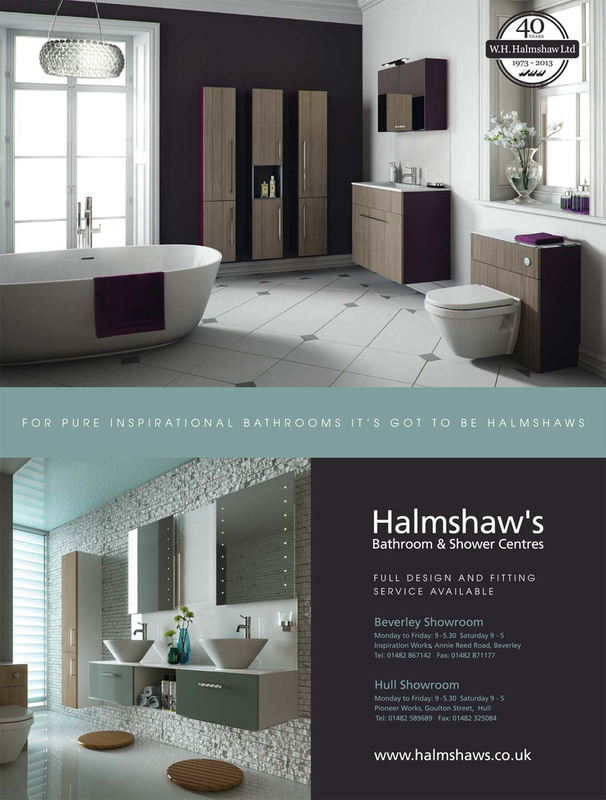 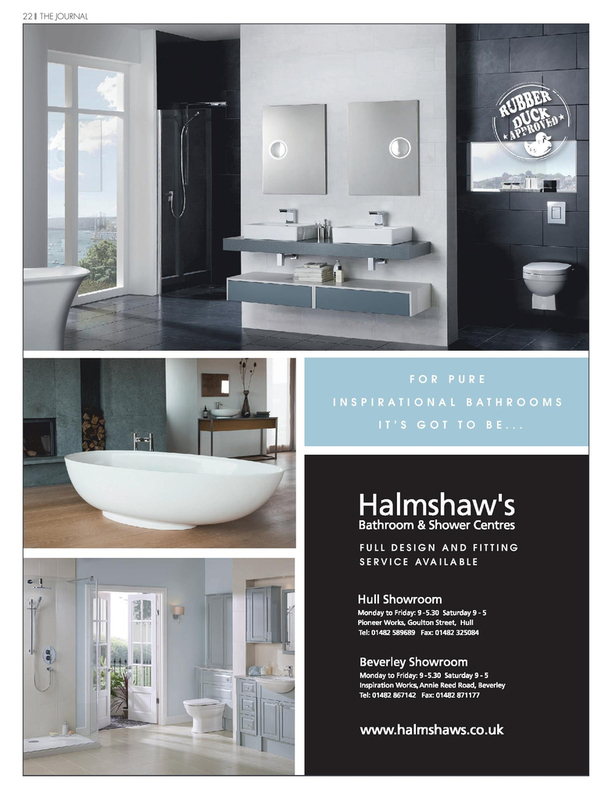 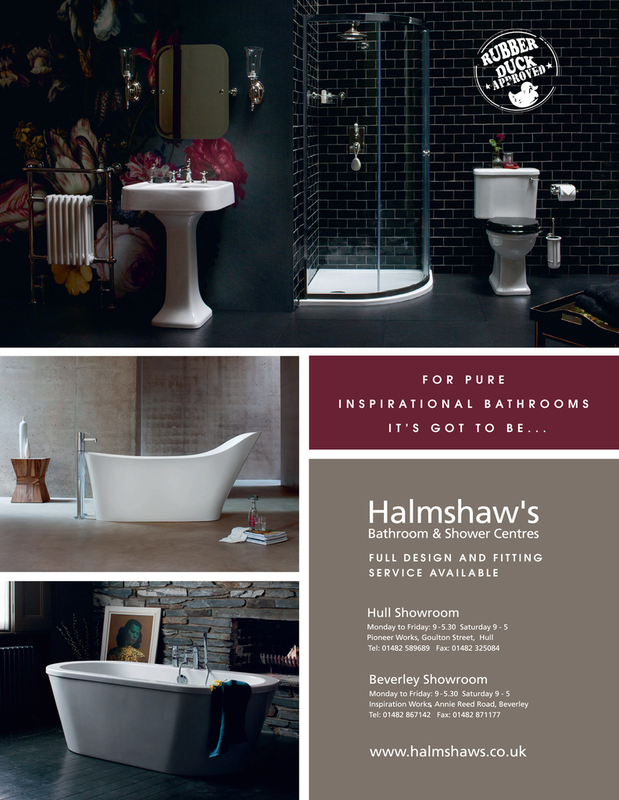 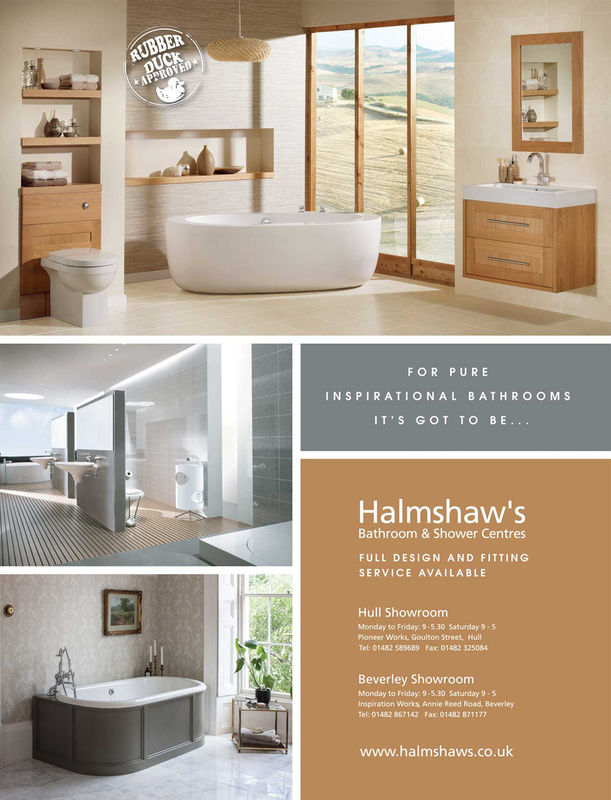 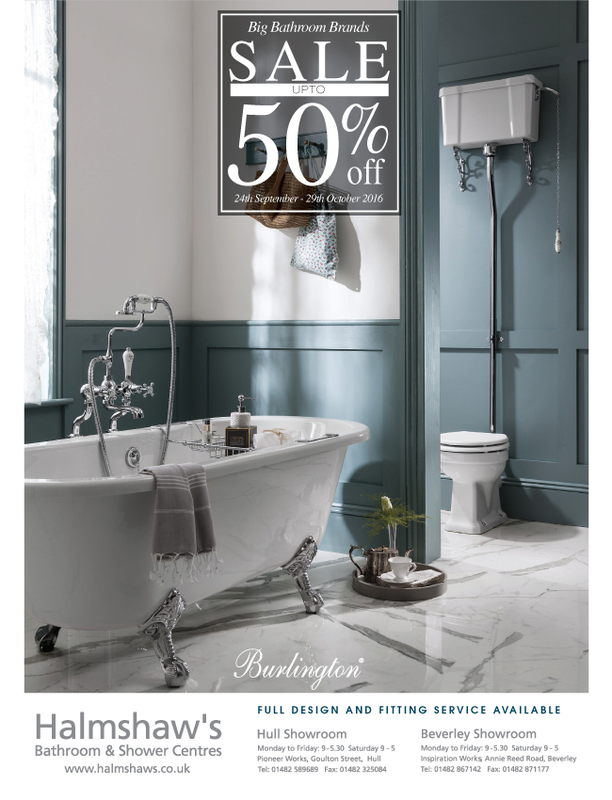 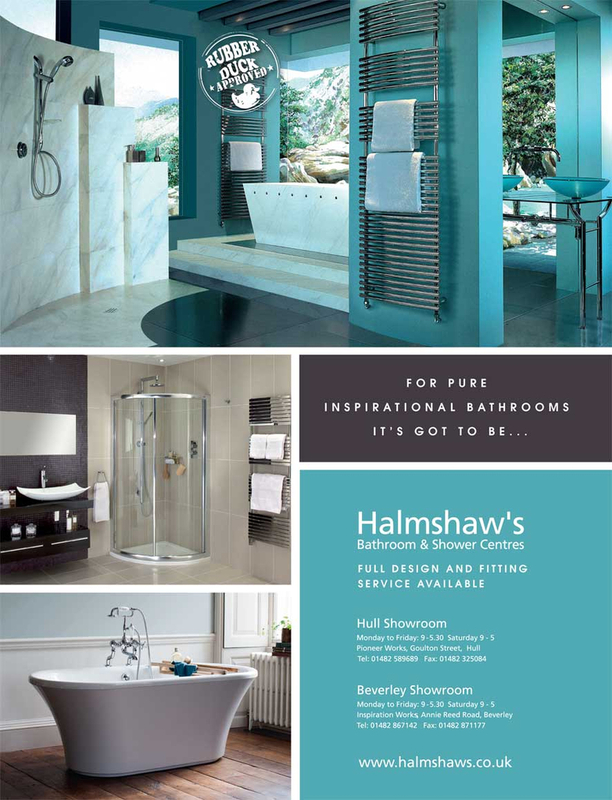 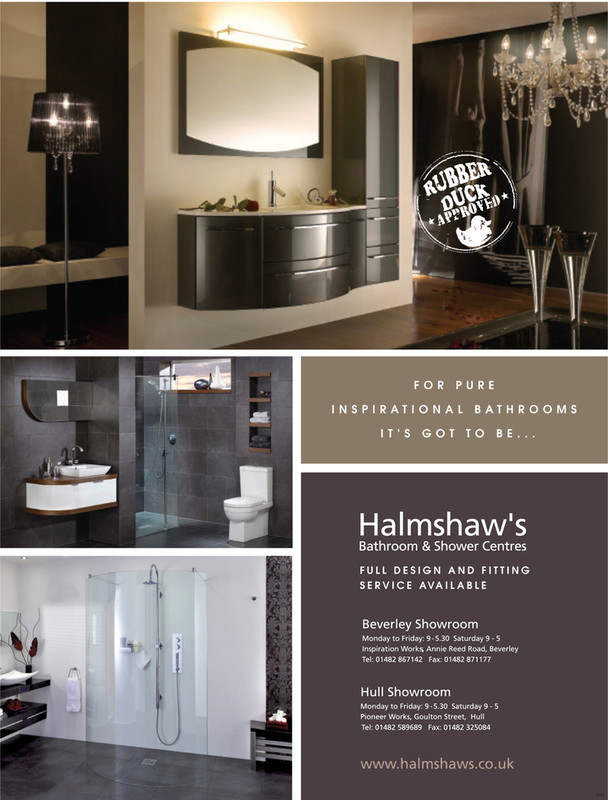 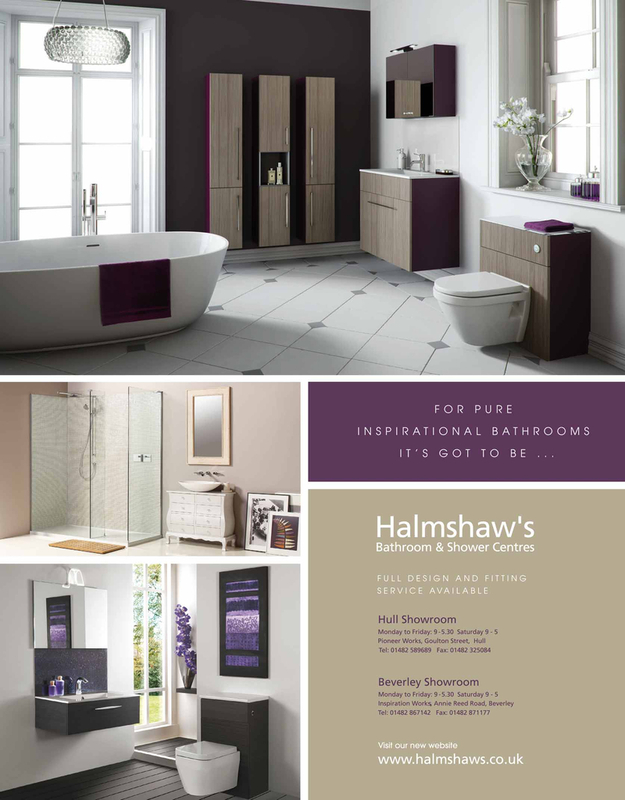 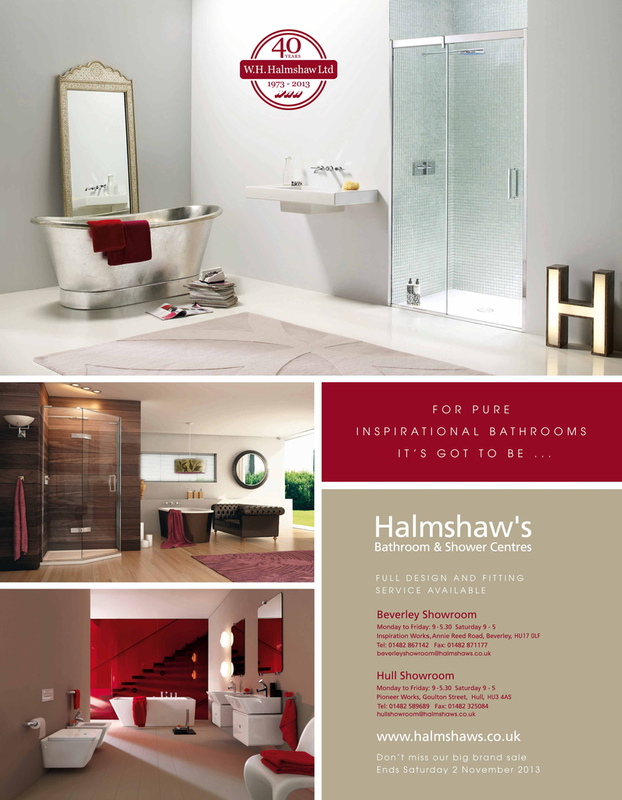 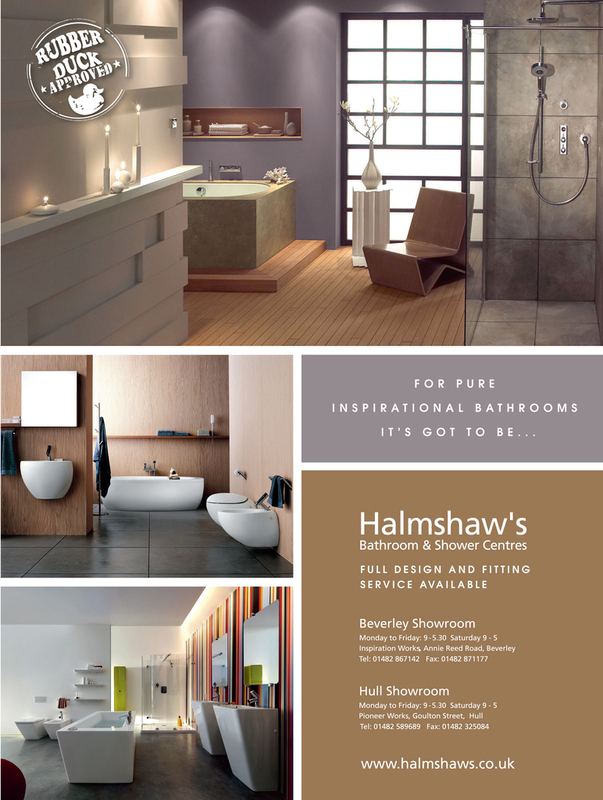 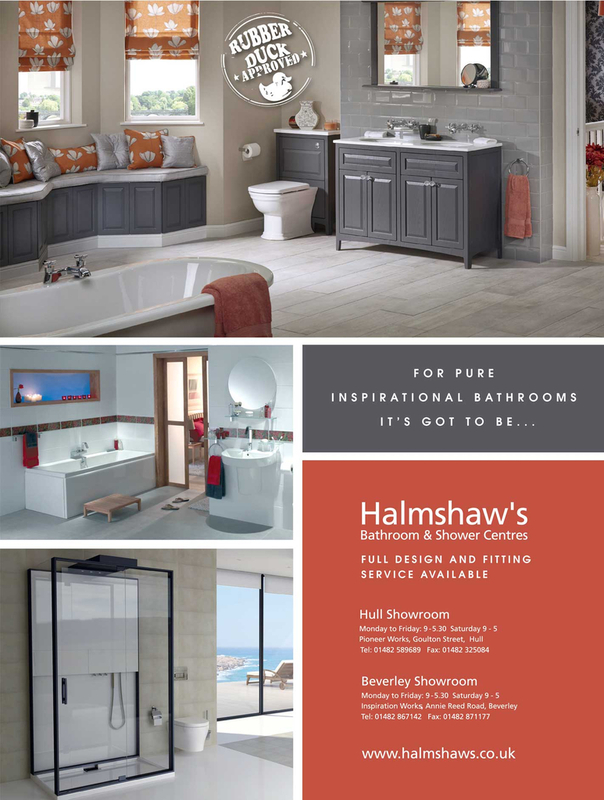 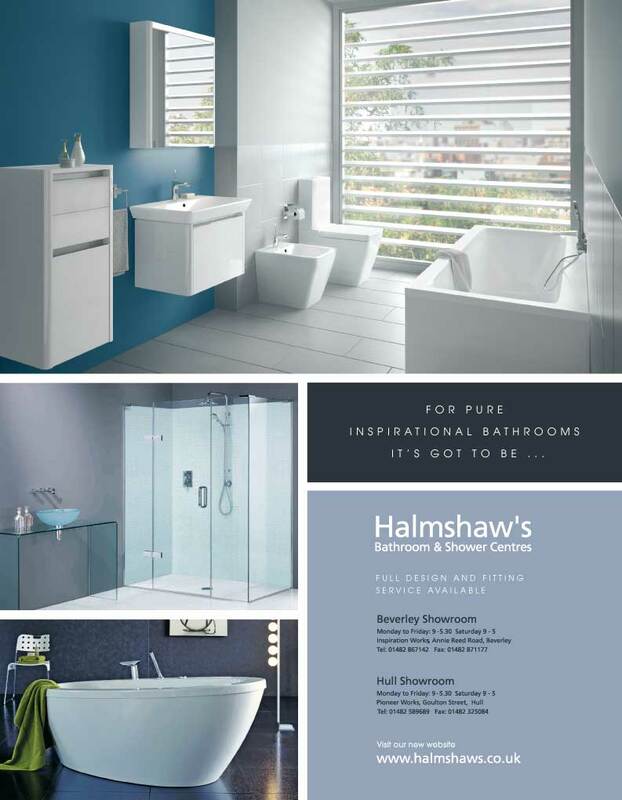 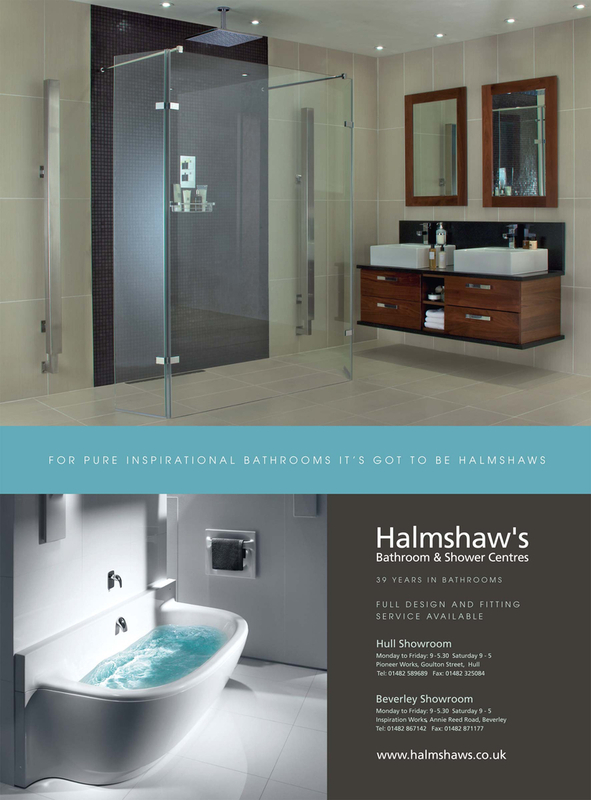 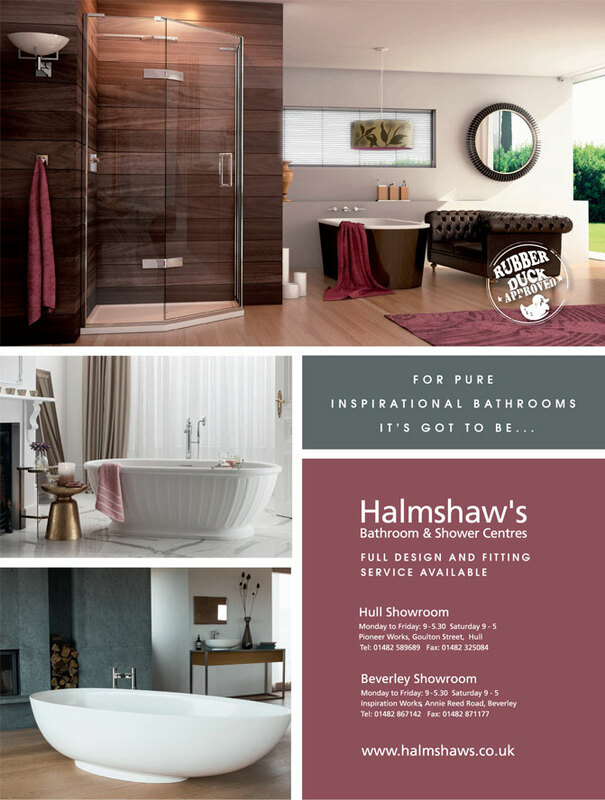 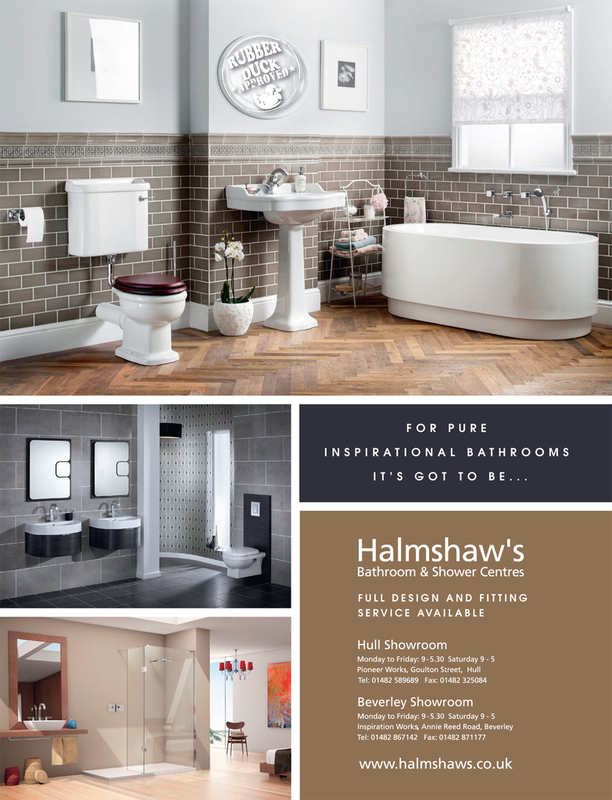 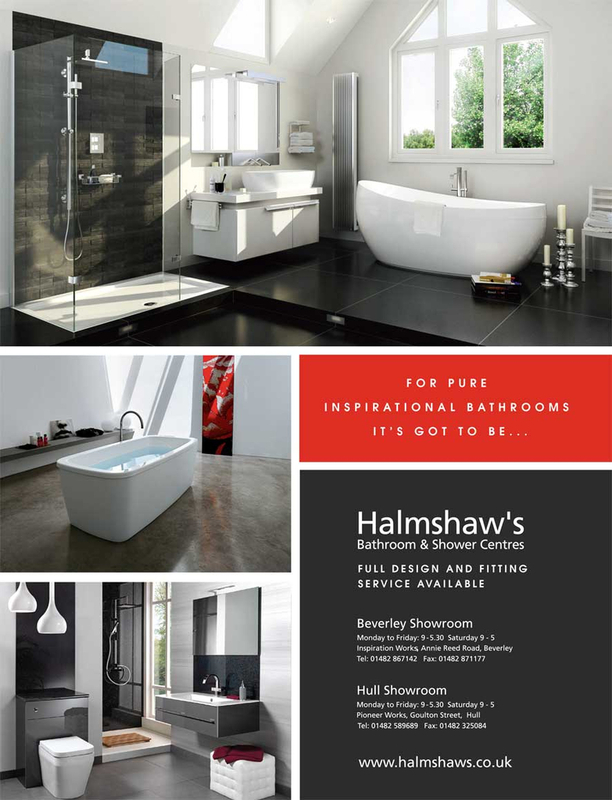 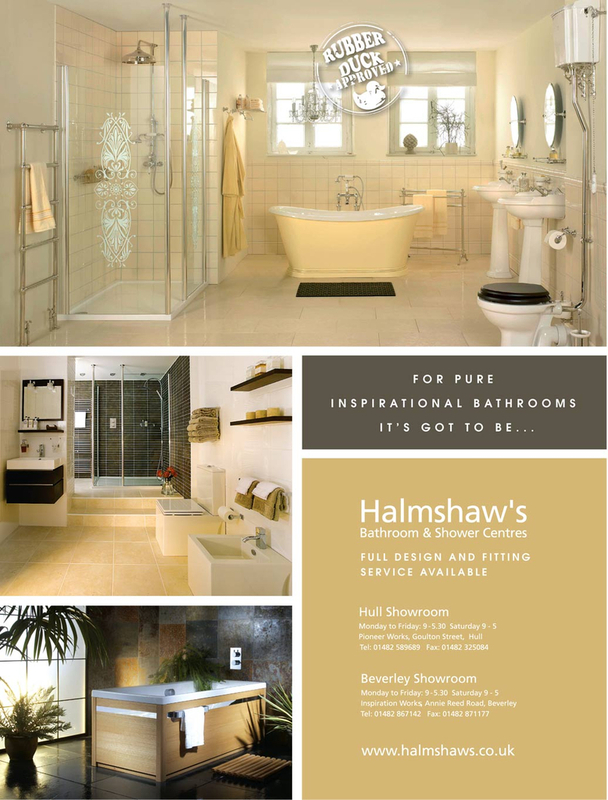 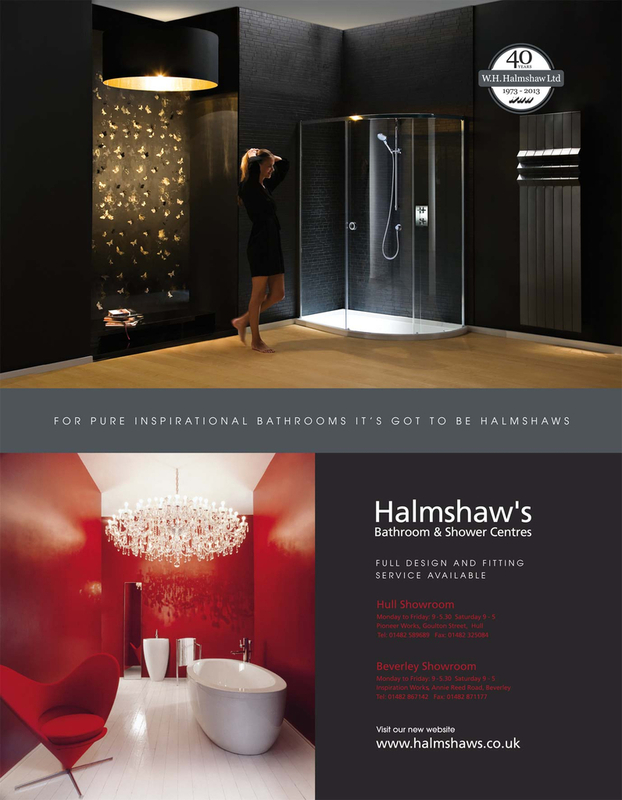 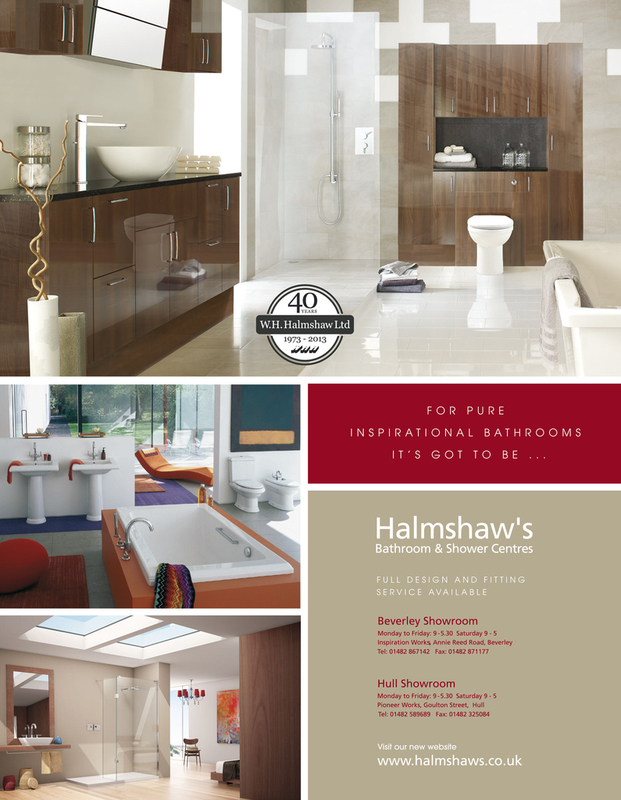 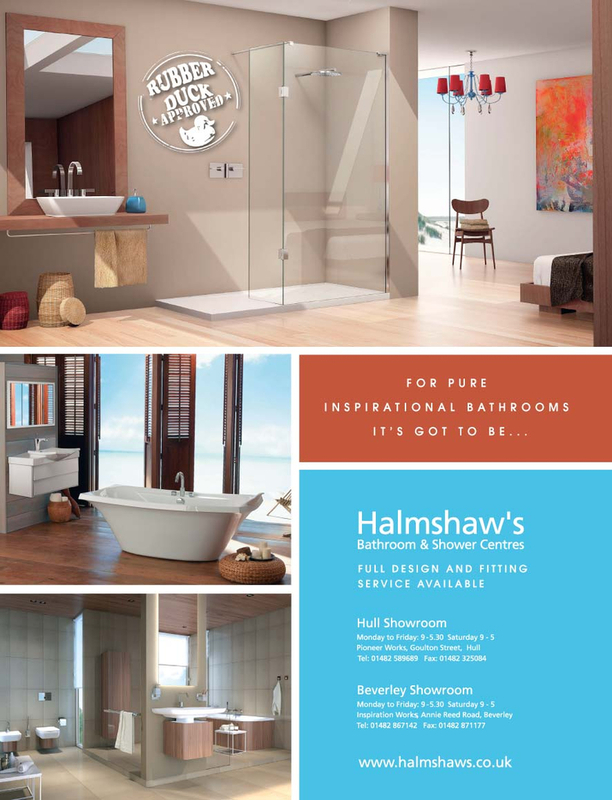 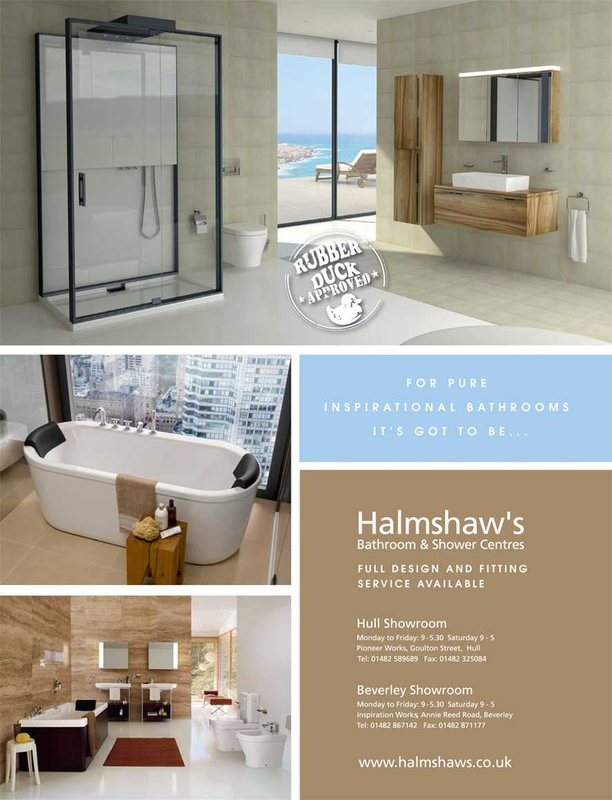 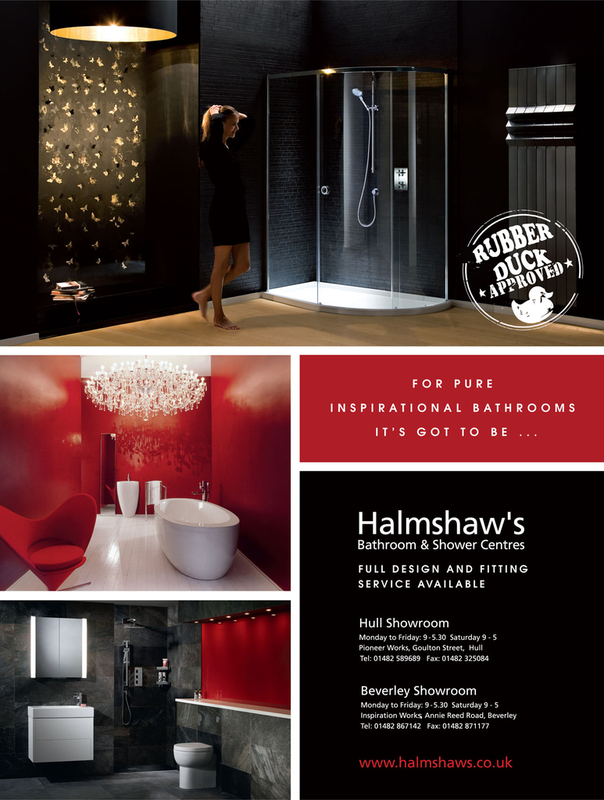 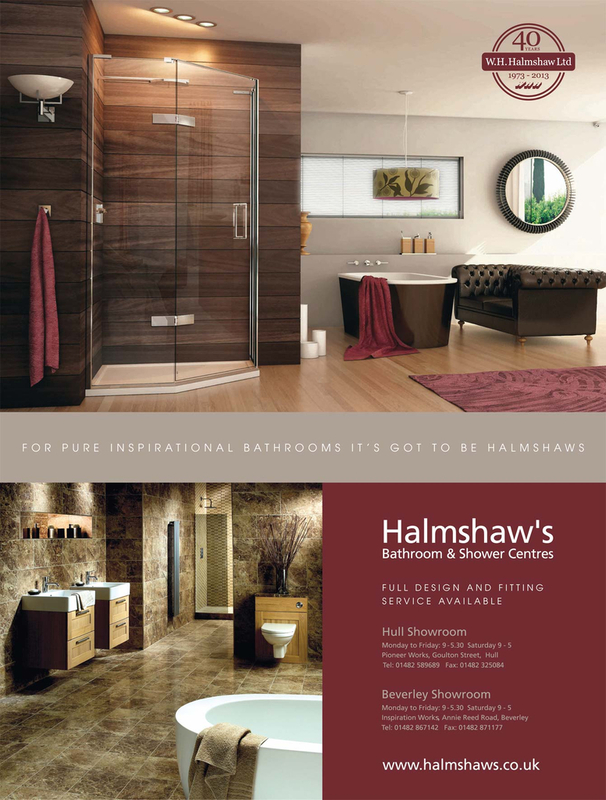 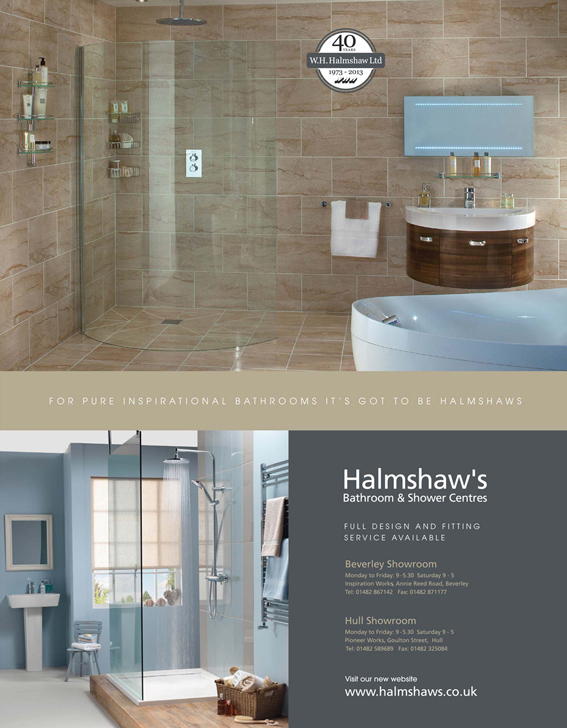 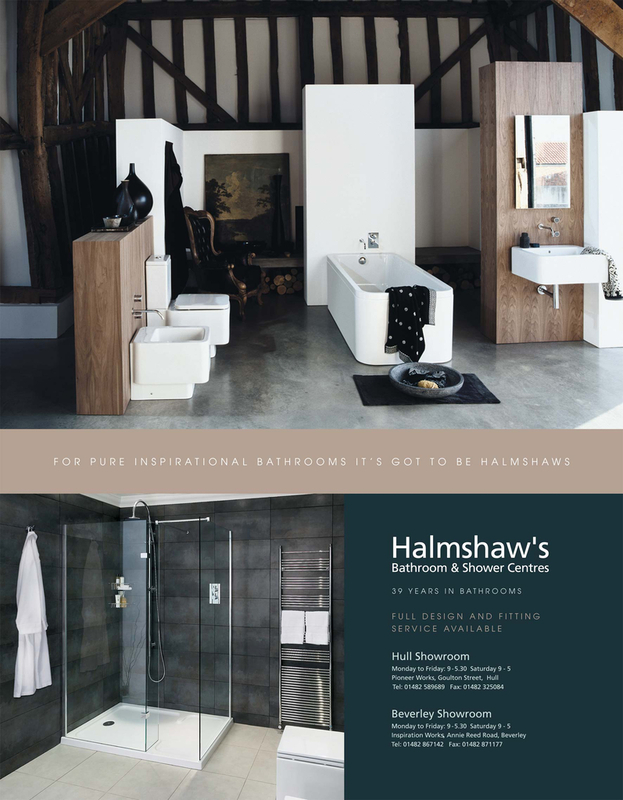 Here are links to each advert we have produced in partnership with The Journal, to help you in your search for the perfect bathroom from Halmshaws. 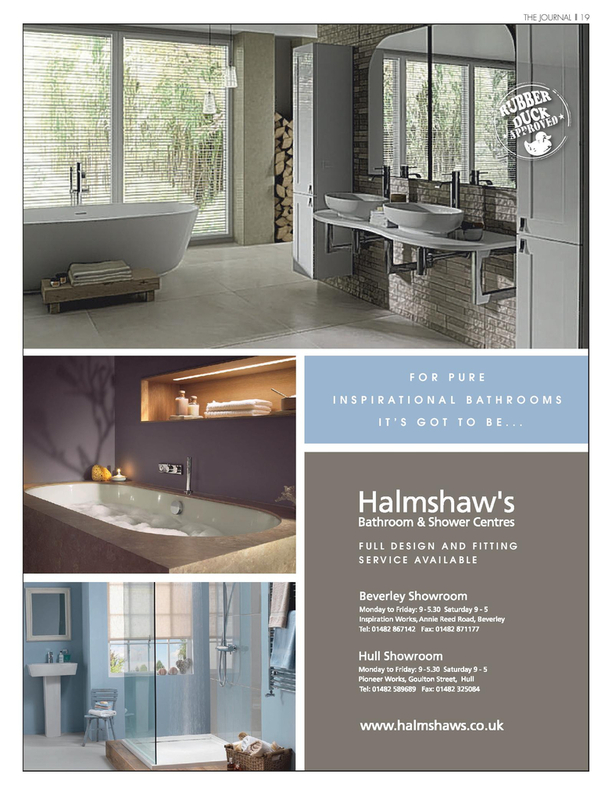 Dreaming of a New Bathroom For Spring?